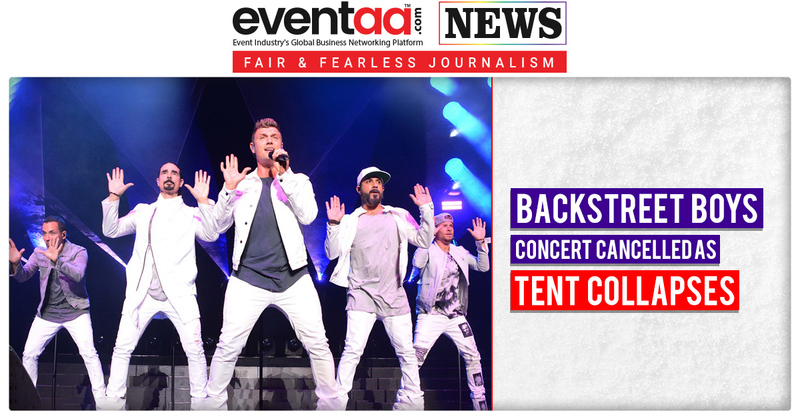 Backstreet Boys concert was scheduled on Saturday evening in Oklahoma, as 14 people were reportedly injured after a tent collapsed and transported to hospitals after trusses holding up the entrance to a resort where the Backstreet Boys were set to begin a concert. According to a report, the incident took place, when the fans were waiting in queues. When the organisers noticed the bad weather, they asked fans to seek shelter at around 5:00 pm (local time). The fans continuously ignored the warning. 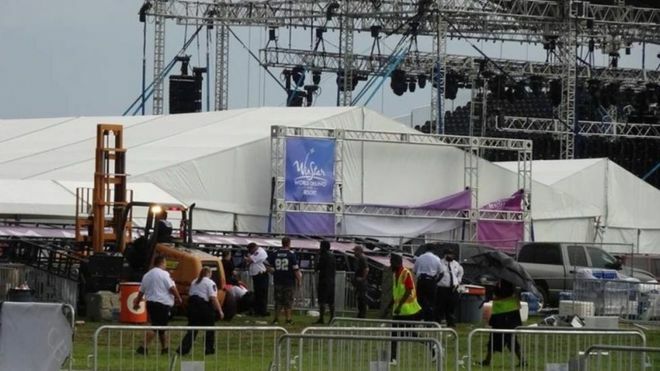 They began an evacuation of the venue at about 5 p.m. when lightning was within 4 miles of the venue. But 150 people did not evacuate, and when the storm hit with 70-80 mph winds, it knocked over trusses, and the entrance collapsed on them. Later, the show was cancelled. Confirming the same, Backstreet Boys tweeted, "We never want to put our fans in harm's way, and with tonight's weather and the injuries from earlier, we have decided to cancel the show and will attempt to reschedule. The most important thing is for everyone to get home safely and we will see you all very soon!" One of the band members, Kevin Richardson tweeted, "Update... unfortunately, due to damage sustained in the storm earlier this evening, we are unable to perform the show tonight. Safety is always #1. Keep your tickets because Backstreet WILL BE BACK!" 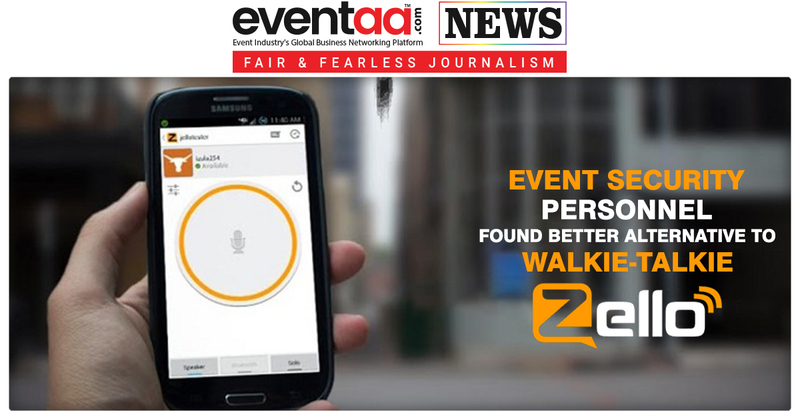 Later the organisers said the concert was postponed to a later date. The show had been sold out with about 12,000 fans. 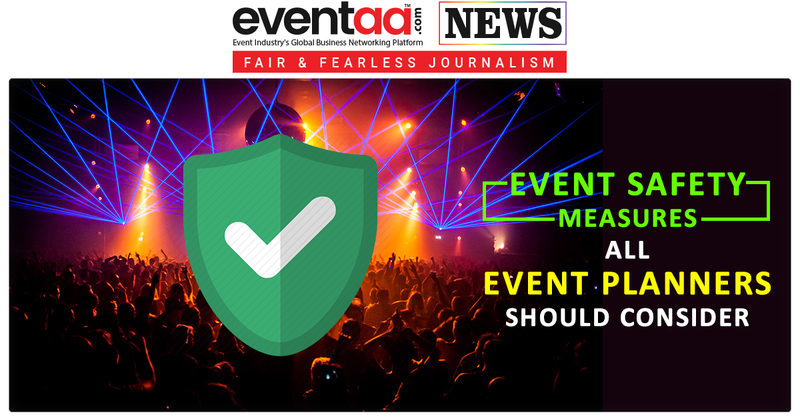 Team Eventaa urges people to be safe at any events, as safety comes first and urges organisers to take care of safety and security.